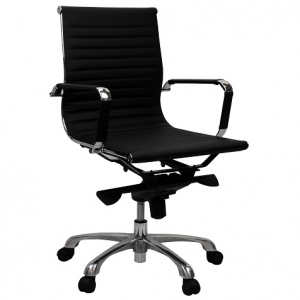 When choosing the right office chairs is imperative for both businesses and individual users in commercial, educational or home office environment. 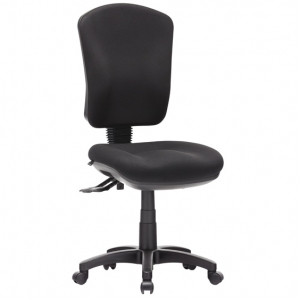 Quality office chairs serve a wide variety of purposes in different areas like meeting rooms, training rooms, lecture rooms, workstations, executive offices, receptions, and breakout areas. 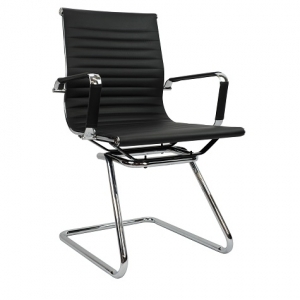 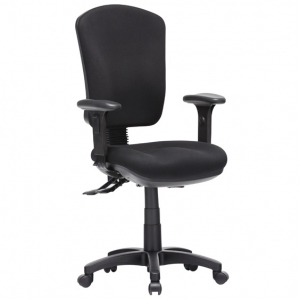 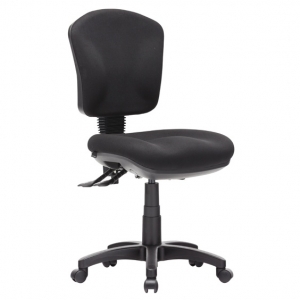 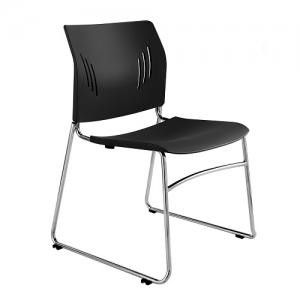 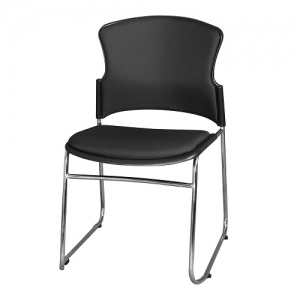 At iofficefurniture.com.au we have the full range of office chairs available including task chairs – AFRDI approved, stackable chairs, executive chairs with headrest and armrests for managerial and directors, lounges and single tub chairs. 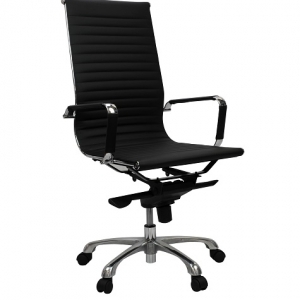 The key to choosing the right office chair is to consider the type of work people will be performing to ensure they are comfortable throughout their working hours. 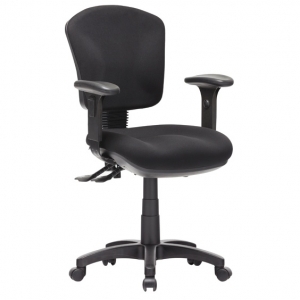 Chair ergonomics make a huge difference to your working day. 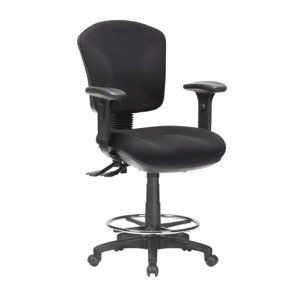 When used correctly height adjustable back, lumbar support, adjustable armrests and seat slides can reduce fatigue and discomfort, resulting in higher productivity levels. 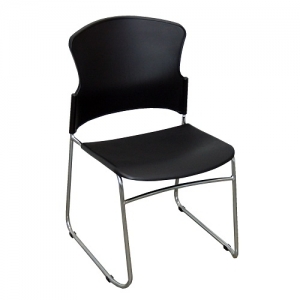 Chairs available in Fabric, PU, Leather and Mesh.